Cannot get Seneca location id in module mod_sp_weather. Please also make sure that you have inserted city name. 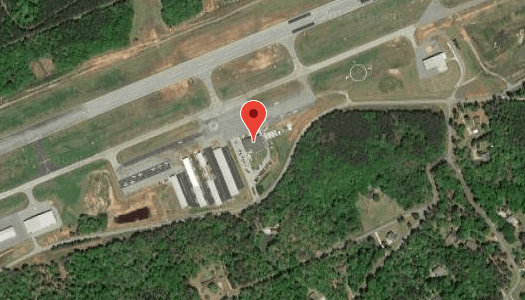 In the realm of AIRPORT DATA, the airport’s 5000′ long runway has precision GPS, non-precision GPS, NDB instrument approaches, and is home for 75-based aircraft. It also hosts the Clemson University Flight Dept. and the Clemson University Flying Club.